It was visible when I wasn't logged in, but is gone now that I am logged in. Strange. Could it be the mods (new m5board.com owners) hyperlinking paid-for ads to posts? Yes, it must be a targeted hyperlink ad....pretty common to see that on forums. I don't have any control over that. I use adblock on Chrome so i don't see those ads regardless of whether or not i am logged in. According to that thread it's not applicable to the our cars so maybe it should be removed from the maintenance schedule to avoid confusion unless that's wrong. I haven't done it myself and it's not for a M5 so I can't say if it's accurate. Last edited by mdyaman; 18th August 2013 at 06:30 PM. Re: Valve adjustments, if the consensus is we don't need it, i'm happy to remove it to avoid confusion. Added clutch adaption DIY from Inferno's other post. Started my own thread on this but maybe someone on this thread has some insight. Ok many thanks to all that have contributed to this DIY as I enjoyed this project but still need help. The last step in this process is "Connect the battery, start the car. After the dreaded yellow AWD, break, stability control lights come up, turn the wheels all the way to the left, then all the way to the right. The messages disappear". My problem is that the error messages do not immediately show until after driving the beast for a while after reconnecting the battery and this was the case after completing this project. Car ran great for 5 miles and then the same issue came back. Any insight? Hopefully so or my Indy will be getting the car Tuesday. 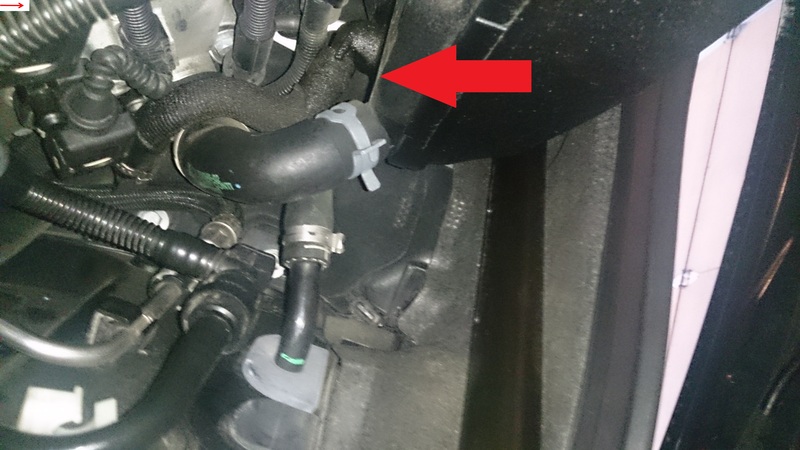 Is there a DIY somewhere for the crankcase ventilator by chance or has anyone done this that can give pointers? Not sure what you're asking for, what are you trying to replace? The thing that is looking a bit grimy which is locate above the spark plug on the drivers side toward the back. We found it while changing the spark plugs.